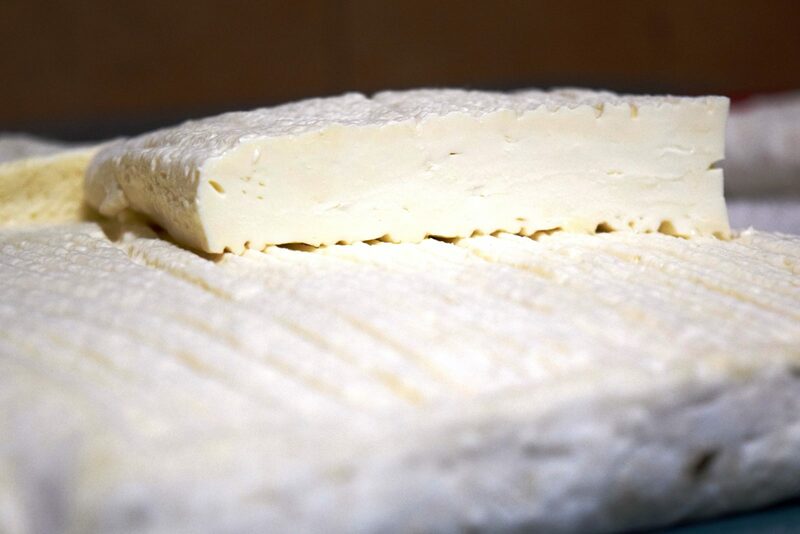 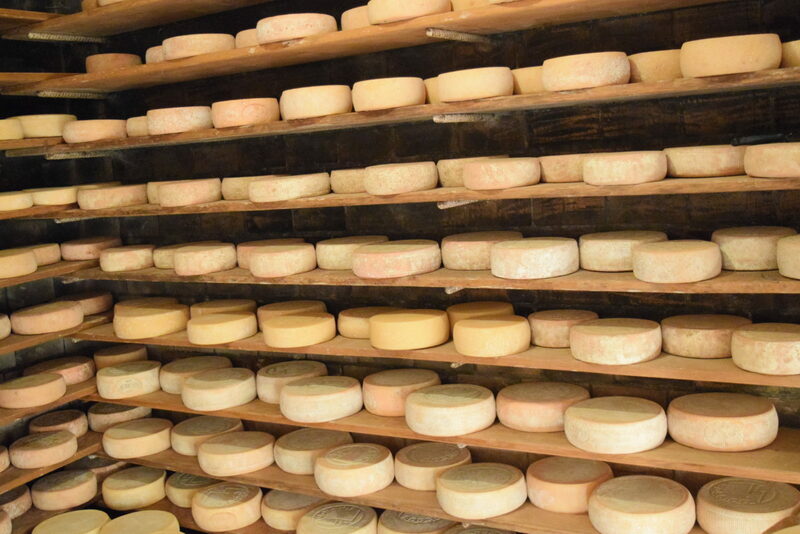 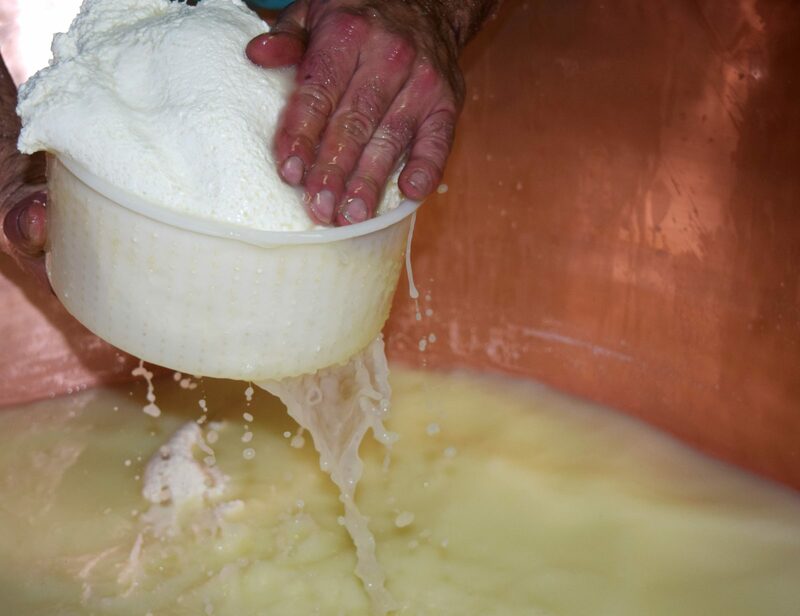 Cheese making is in farmsteads or in mountain cottages is characterised by a hand-made production, totally relied on expertise and intuition, an activity detached from cheese factories on an industrial basis employing state-of-the art tools. 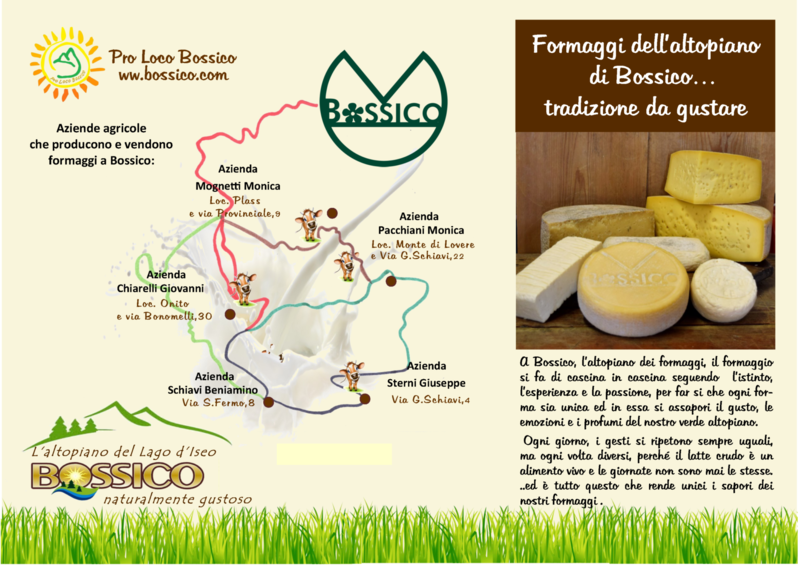 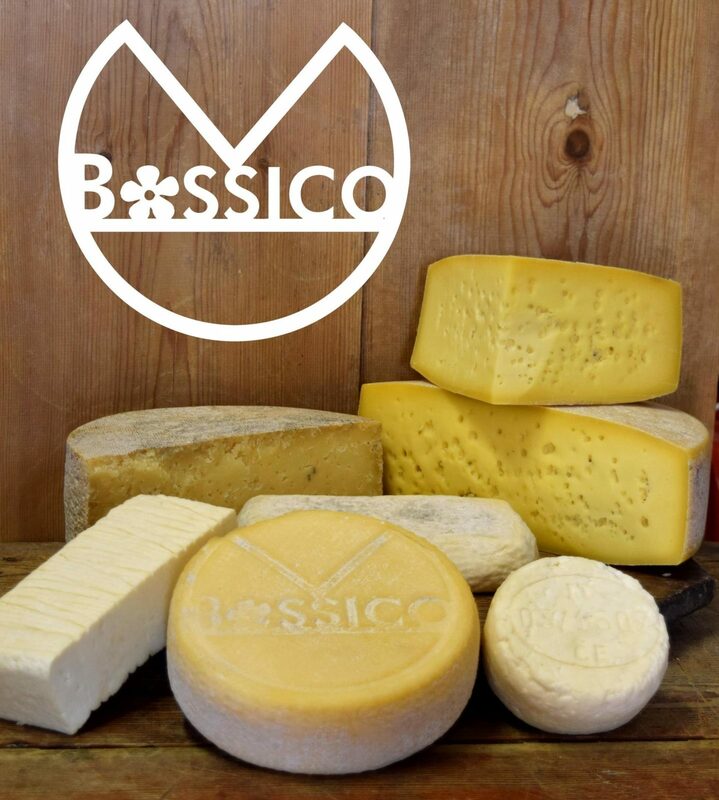 Handling raw milk requires skills and experience, a real craftsmanship, which is the distinguishing feature of the flavours of cheese produced by five farmsteads in Bossico. 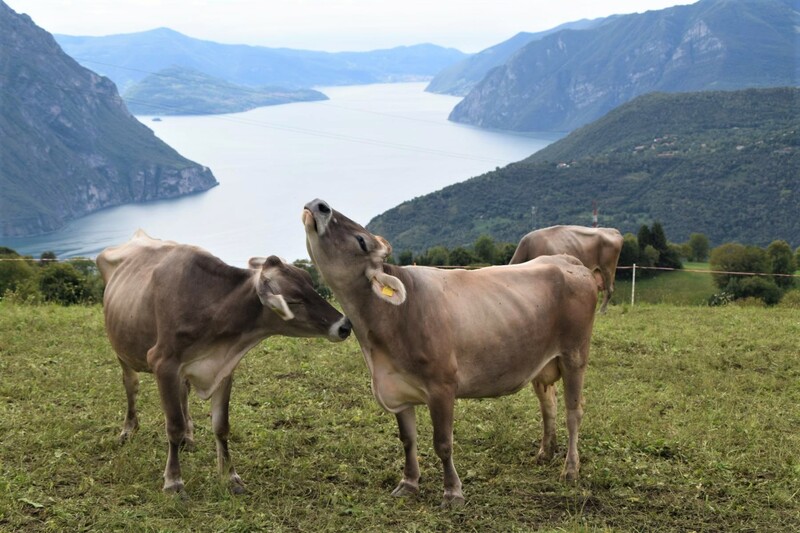 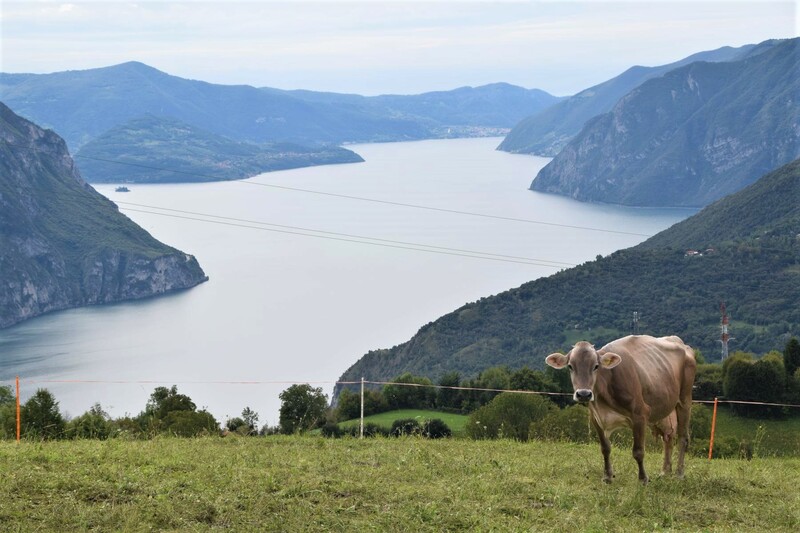 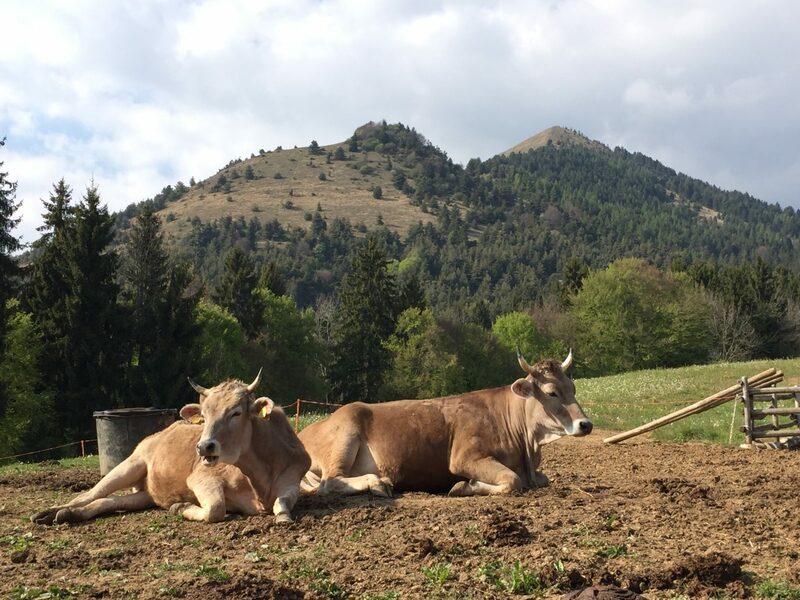 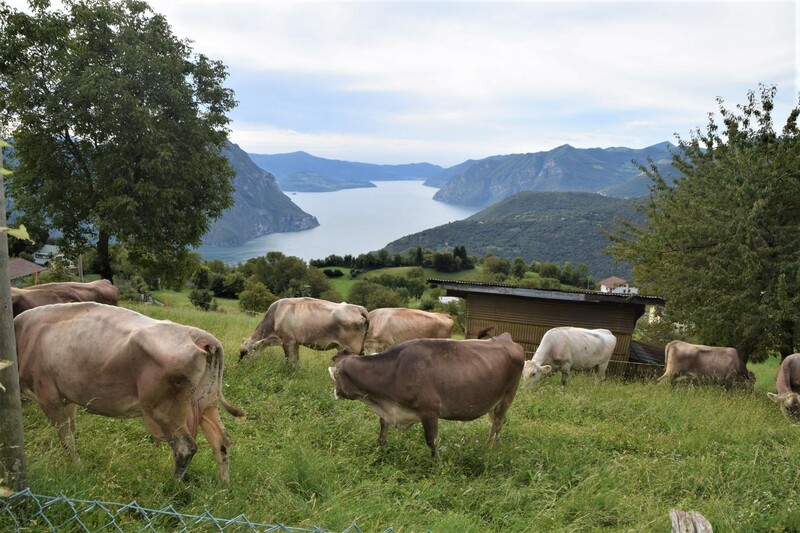 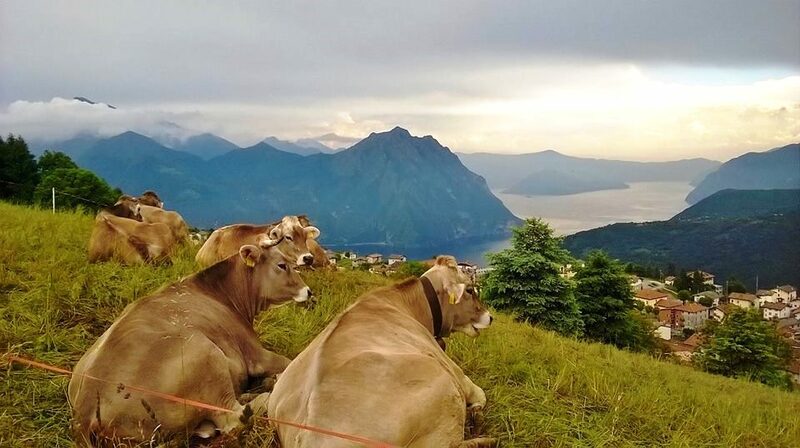 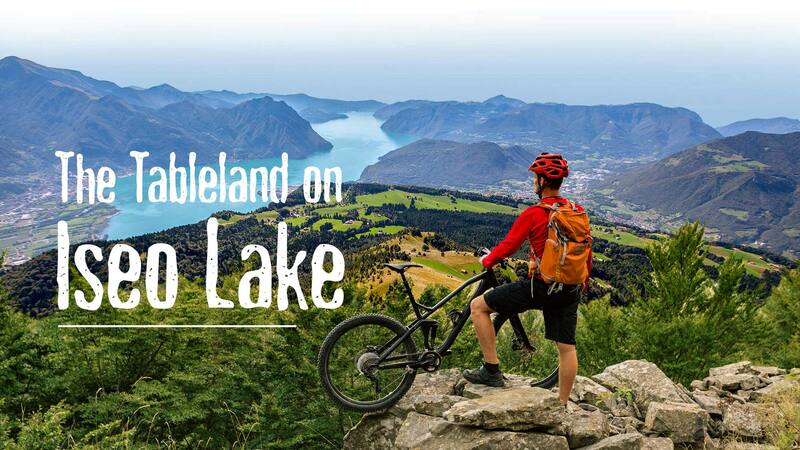 Their tradition combined with passion, along with the surrounding natural environment, enable to savour every cheese by the feelings and scents the mountain and the lake below convey. 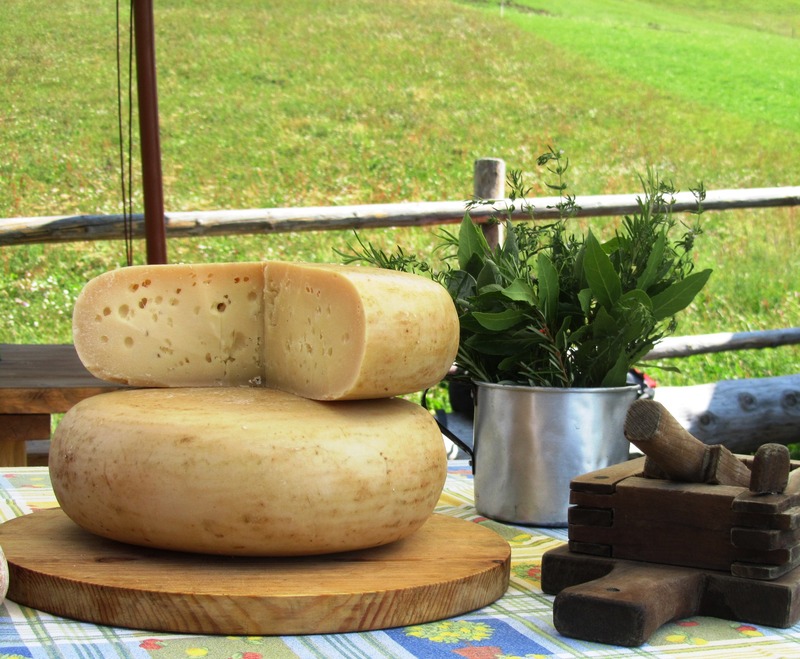 The types of cheese produced range from aged cheese, the typical “formaggella”, ricotta, stracchino and primosale. 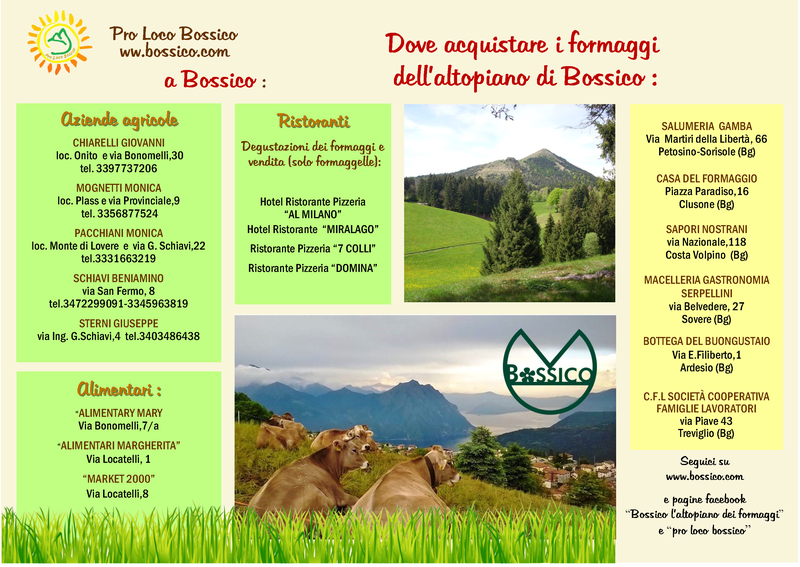 They are available on sale at the local farmsteads or in the shops situated in the residential area of Bossico.